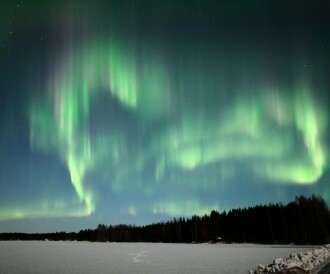 Canal Area of Taipale is a remarkable part of history of Varkaus. 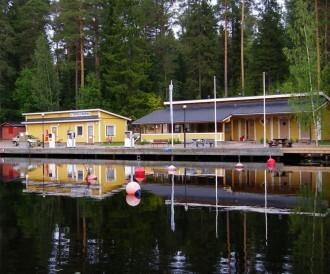 Island of Kämäri is a green oasis in the middle of city, which combines conservation area, sports centre and sight-seeing spot. 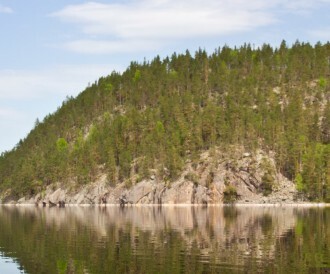 Linnansaari National Park is a paradise for hikers with its hundreds of islands and large open waters. 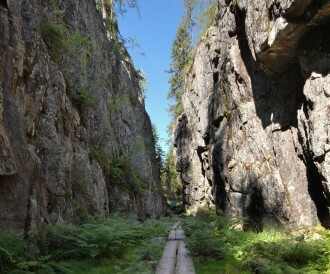 The rugged landscapes of Kolovesi National Park were carved by the last Ice age! 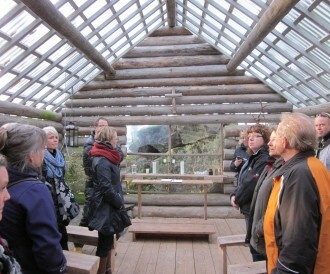 The Nature Church is located in Harjuranta on Joenmäevuori Hill. 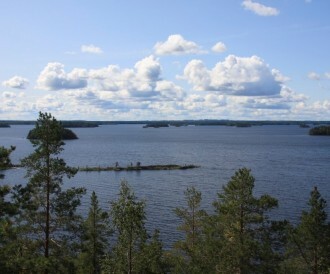 The region of Varkaus offers beautiful waters for any kind of fishing! 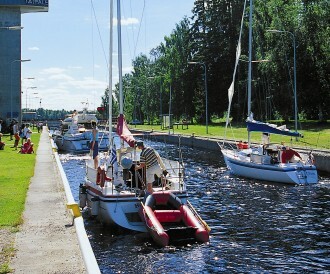 The Taipale guest harbour, the main harbour of Varkaus, is located on the north end of the Taipale Canal. 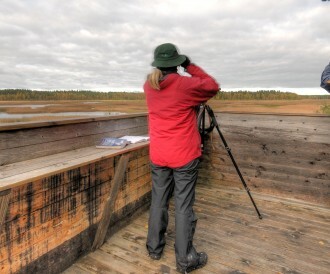 There are two good bird lakes in Varkaus and in both lakes there are bird watching towers in the shore. Orinoro Gorge is a popular destination for the whole family and leaves no one unmoved. Kivikuru is a rock and tor cliff formed by an icecap, i.e. a shore-stone field. 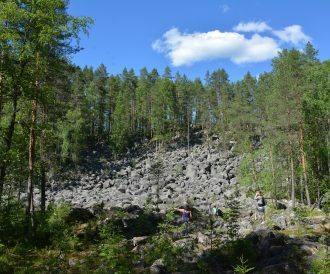 The region is a surprisingly large field of jagged rocks in Southern Finland’s conditions. 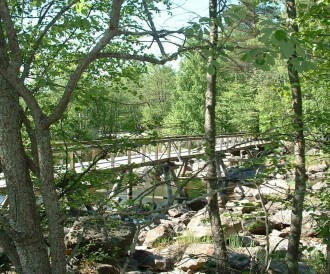 Enjoy the beautiful and peaceful nature by visiting nature trails of Varkaus and its neighbouring areas. 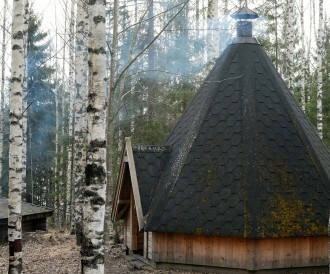 If you need some breathing space in the middle of the forest by camp-fire, go to Wilderness Camp Centre. 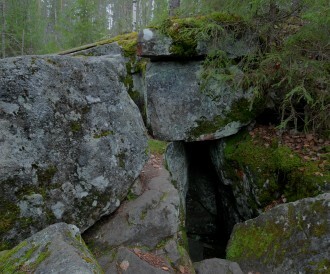 The caves of Peis Immonen are located near the nature trail of Harjuranta on Joemäkivuori hill.